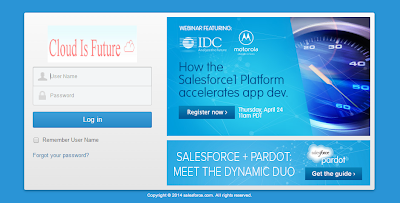 Salesforce winter 14 release Bring a New Feature Login Page Branding, able to customize salesforce login page with their own Brand. Now you can change the look and feel of your login page by adding a background color, custom logo, and right-frame content. Follow the Below Simple Steps to Do It. 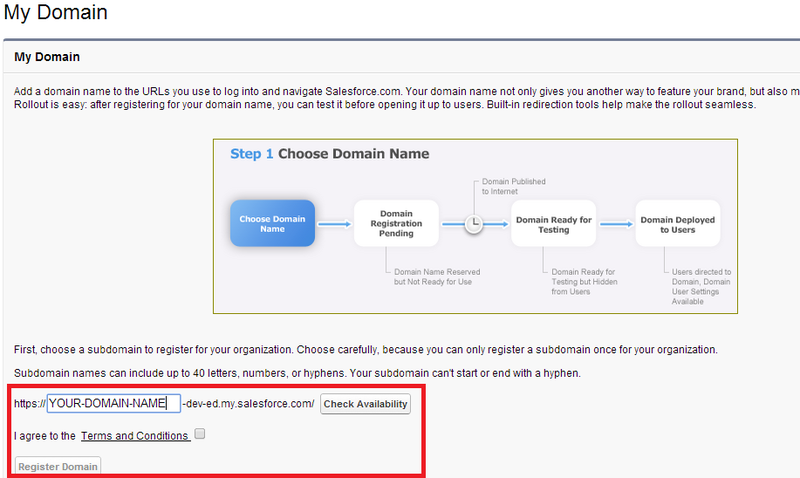 You will receive an email on your Email which you have provided in Salesforce Org, Click on that URL and get Logged in. 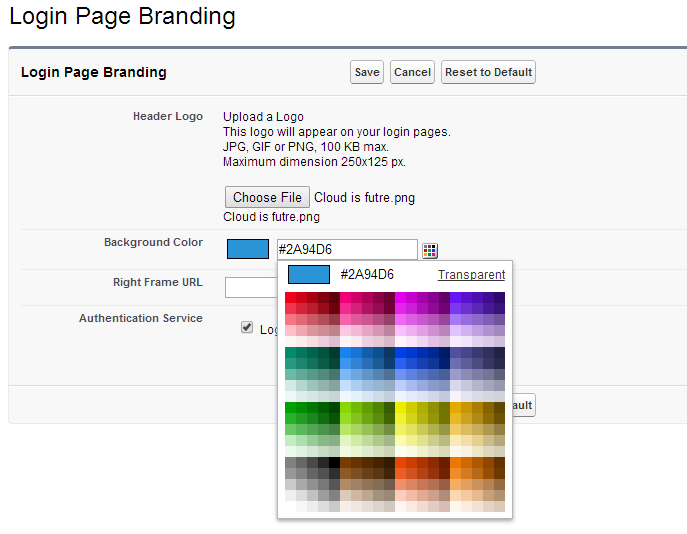 Click on Edit button under Login Page Branding Section. 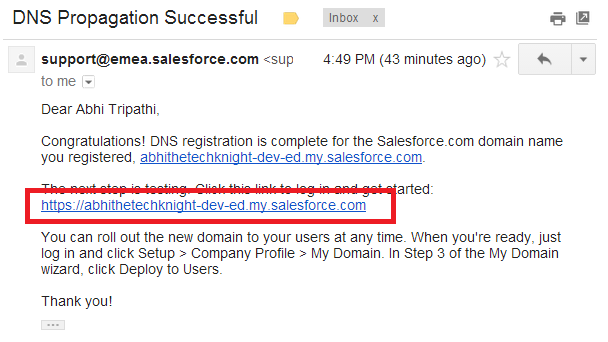 Go to your Domain URL, that you got in email, and you can have some thing like this. wow!! 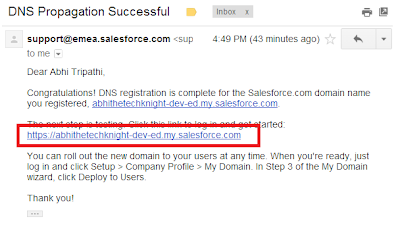 it really looks good.. thanks Abhi for sharing this with us..